The Transgender Response Team develops informational and educational materials for transgender communities, allies, and the general public. We work to support a number of ongoing health, wellness, and safety efforts focused on transgender communities. 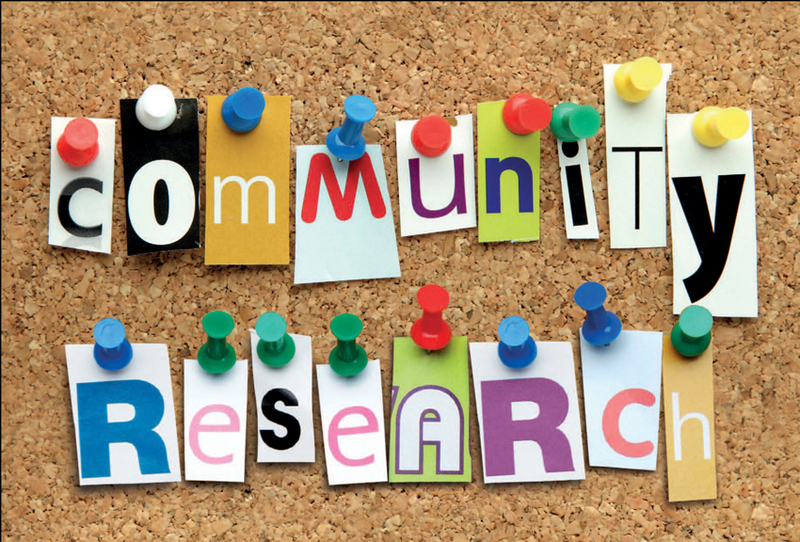 In 2015 and 2016, the TRT participated in several community research projects, including a statewide census of transgender people and an assessment of health and social needs for transgender adults living in the Baltimore metro area. The Transgender Information Minute is a new project that uses brief video messages to share information with transgender communities on a variety of topics, like healthcare rights, how to find an affirming healthcare provider, accessing homeless services, and more. 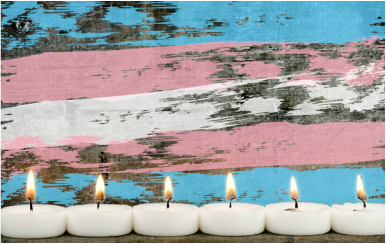 Each year the TRT works with community members to organize an annual event in Baltimore to commemorate Transgender Day of Remembrance on November 20th. This year we are collaborating with the Baltimore Transgender Alliance.